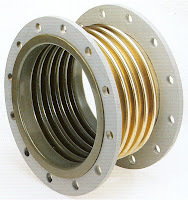 Throu-Flex Hose Division is in the business of manufacturing braided hose assemblies and bellow expansion joints for all critical and industrial applications. The highly respected brand which specializes in making this ‘tailor-made’ item was established in 1988. With over three decades of experience and a footprint exceeding 350 customers, Throu-Flex has attained the status of priority supplier for its products. Our main aim is to cut down the breakdown time and we've been known to give tough time to our competitors by raising the bar of prompt service and professional approach. Throu-Flex has also diversified into asset management business, and our sister company 'Throu-Flex Asset Management' is focused on providing portfolio management and investment related services to individual investors, high-networth individuals and corporate houses. The company is lead by a dynamic lady entrepreneur who manages a dedicated and motivated team of professionals, committed to achieve excellence and customer satisfaction. 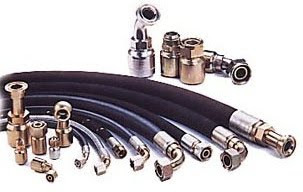 Our technical head and main project lead have over 35 years experience in hose assembly domain.